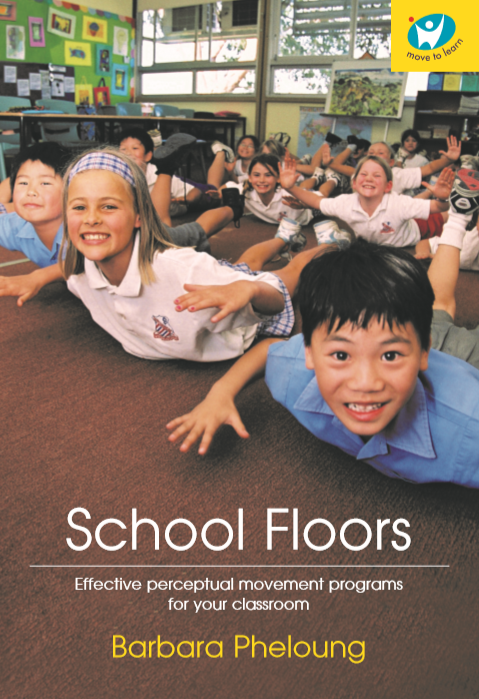 The much anticipated follow-on book in the Move to Learn series, School Floors, provides a brief overview of the history of Move to Learn and gives information about things that can be done after the movement program as well as advice about how to get the program into schools. 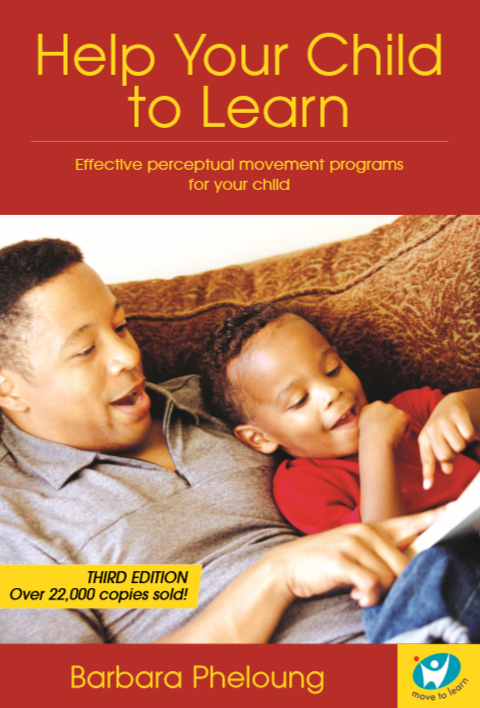 There are chapters on diet, nutrition, food additives, allergies, sound therapy, auditory processing, the effect of retained primitive reflexes, playground management and improving social interaction of LD kids. 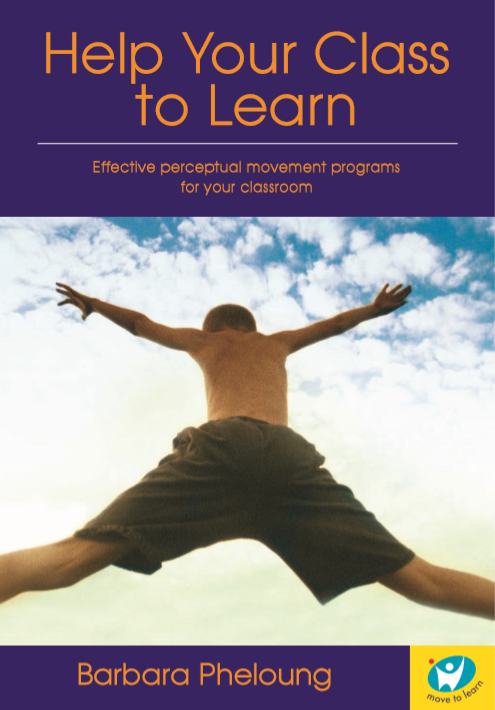 Particularly helpful are a quick functional vision screening test, a ‘ready for school?’ test and a ‘what to look for before the third birthday’ chapter. Veronica Steer, Dr Marilyn Dyson, Chris Chapparo, Margaret Greville, Pye Twaddell, Sue Larter, Sue Dengate, Jacqueline Lee, Sue Mackay, Julia Dive, Sue Mackay, Michelle Learmouth, Rachel Fisher, Winsome Richards, Mike Almond & Carol Hewatt.There are chapters explaining the importance of diet and dealing with sound therapy and auditory processing, as well as a section dealing with the effect of retained primitive reflexes & allergies on learning by Occupational Therapist, Veronica Steer and Dr Marilyn Dyson. Simply follow the link to use the world’s most secure and popular merchant facility. NOTE! You do not need a PayPal account to have credit card transactions completed. 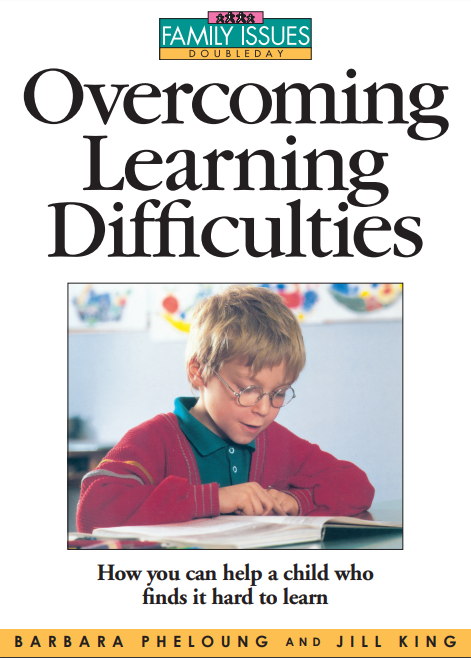 *Prices are listed in Australian dollars and include GST. International customers are not required to pay Australian GST.